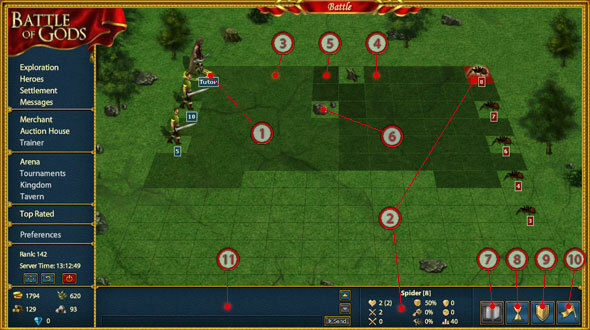 Battle of Gods is a browser based game combines both RPG and strategy elements. This means that you do not have to download anything to play it. All that you need is to have flash player installed in your browser. 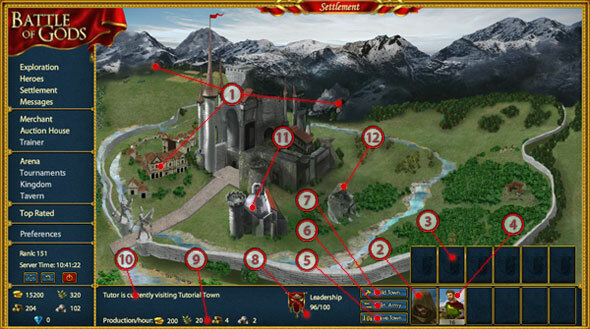 The game features the following resources: gold, lumber, stone, wood and diamonds. Except the last one, all of these resources can be produced in the game.